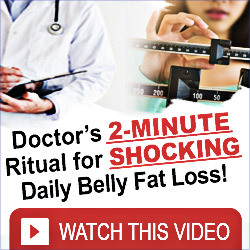 But thanks to a new device called Keyto, the eating plan is set to get a whole lot easier. Keyto is a breath analyzing tool and smart phone app that can tell you whether your body is truly in ketosis. Before Keyto, you had to either test your blood via a finger prick or pee on a stick and measure your urine to know if ketosis was happening. It was a hassle, and as a result, some followers would forgo testing for ketosis altogether and just hope they were reaching their goals. 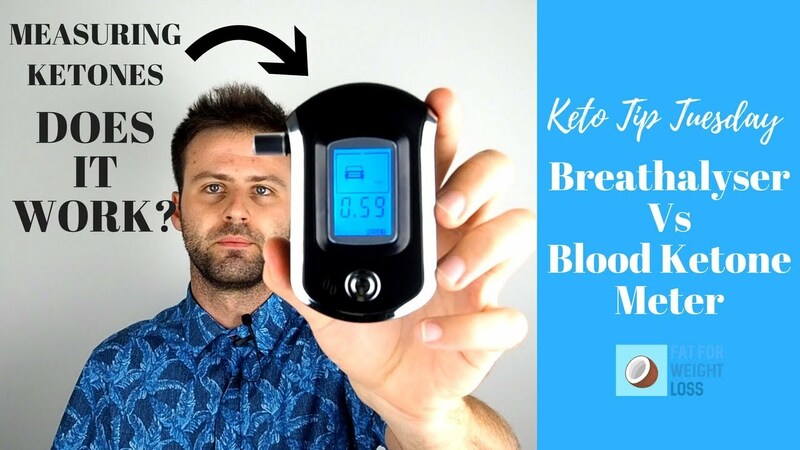 Cue Keyto, which can not only confirm if you are in ketosis, but also tell you what changes you need to make to reach your goals if you’re not. The app also includes keto-friendly recipes and lets you chat with other users. It’s not the first keto breath analyzer to hit the market, but it is the first with an accompanying app that provides actionable insights. Keyto is estimated to ship January 2019, and is currently available for preorder for $99 on Indiegogo. Full price is $179, so get ‘em while they’re hot.